Tom Holland portrays Peter Parker in Spiderman: Far From Home, the sequel to Spiderman: Homecoming. Tom Holland portrays Peter Parker in Spiderman: Far From Home, the sequel to Spiderman: Homecoming. 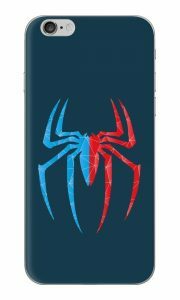 He's still a young Spiderman and while on a summer vacation to Europe he finds himself trying to save his friends against Mysterio. 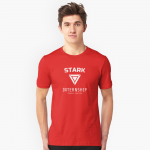 If you want to dress like Peter Parker in the latest Spiderman: Far From Home movie, check out our complete guide below. 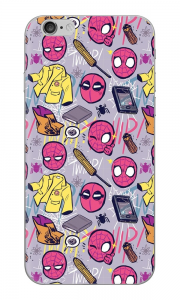 If you want to check out Peter Parker's costumes in Spiderman: Homecoming, check out our previous guide. The t-shirt that Tom Holland wears in Spiderman: Far from Home for his Peter Parker role is one that he also wears in Spiderman: Homecoming. 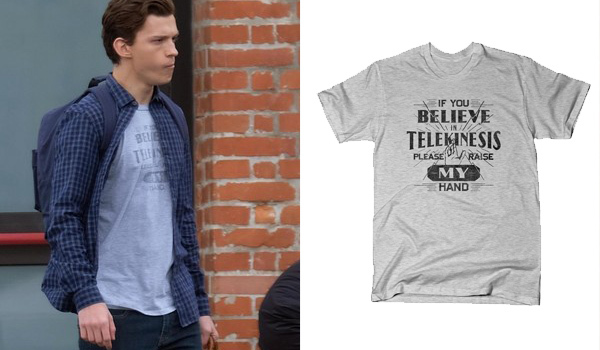 It's a gray shirt with text that says "If You Believe In Telekinesis Please Raise My Hand". It's a t-shirt from SnorgTees. 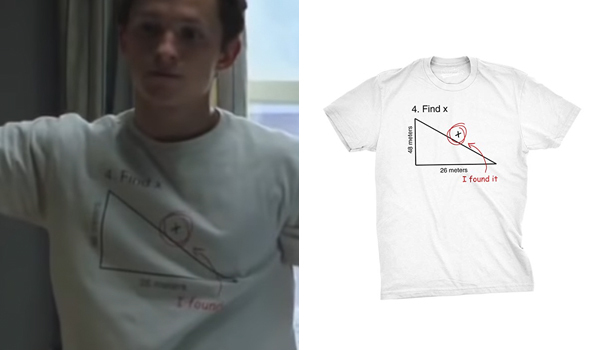 The second t-shirt that Tom Holland wears in Spiderman: Far from Home for his Peter Parker role is also another he wears in Spiderman: Homecoming. It's a white shirt asking to find "x". 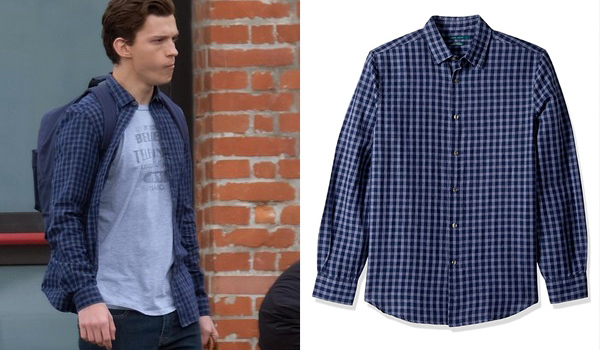 Tom Holland wears several long sleeve shirts in Spiderman: Far From Home for his Peter Parker role but you can notice a pattern in his style. It's always a blue plaid shirt with a tshirt underneath. The Perry Ellis Gingham Plaid Linen Cotton Shirt seems like a perfect match. 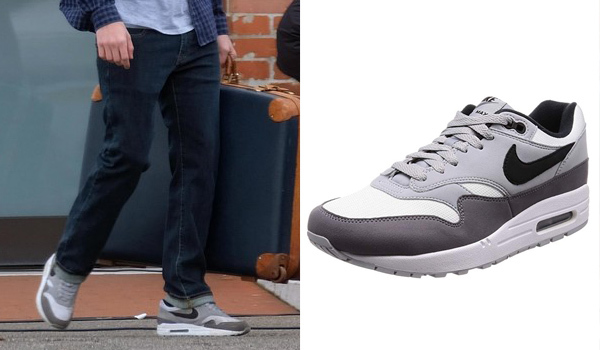 The shoes that Tom Holland wears in Spiderman: Far From Home for his Peter Parker role are white and grey sneakers with a black swoosh. They are Nike Air Max 1. Looks like he also found the same New Balance shoes that he supposedly lost with the backpack in the beginning of Homecoming. He also kept the red checkered shirt (I think, but could be different) that he wore the next day after night of his first encounter with Vulture. Oh, and looks like he has a new backpack. Surprisingly, it’s not a Jansport, I think. I’m not convinced that’s the correct Air Max 1. At least, it’s not a colorway that’s available to the public, not even through the ID system. You can get close, but the mudguard on his looks to be closer to Nike’s ‘Anthracite’ color. In the ID system, they only have ‘Wolf Grey’ and it’s a much lighter shade of grey. Definitely would like to find a pair in his colorway, though!